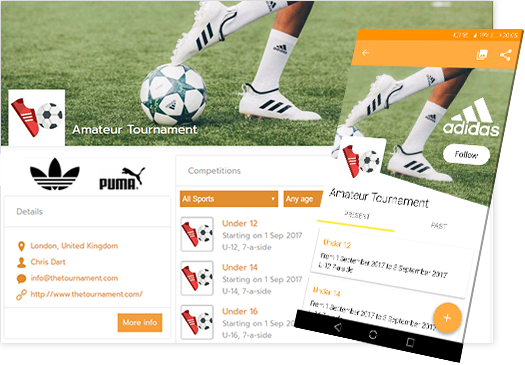 With Competize tournament & league management software, you'll hold profitable events every time. We'll help you build your reputation, seek sponsorships, promote your competitions and ultimately boost your revenues. Build the reputation of your sport events by professional organisation and image. Build your brand to easily find sponsors. Provide them with value thanks to Competize websites and apps. Go beyond your spectators at the stadium, reach worldwide audience whenever they are. 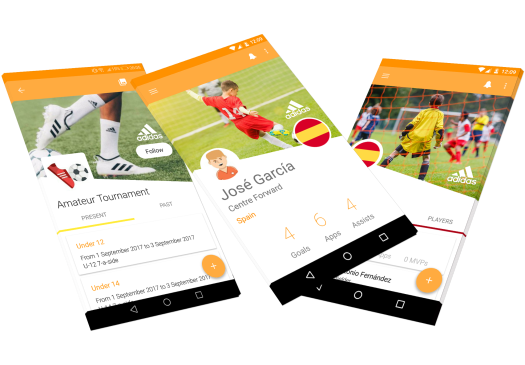 Allow families and fans of your clubs, teams and players to follow your tournaments and leagues from the comfort of their homes and cash on increased visibility. 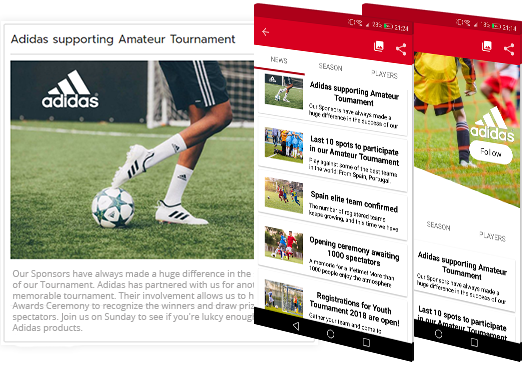 Offer your sponsors wider range of placements thanks to Competize web and apps. Choose between dedicated banners in your events, competitions or sponsored news and maximize the exposure for your main partners. Increase your incomes by long-term, profitable partnerships.